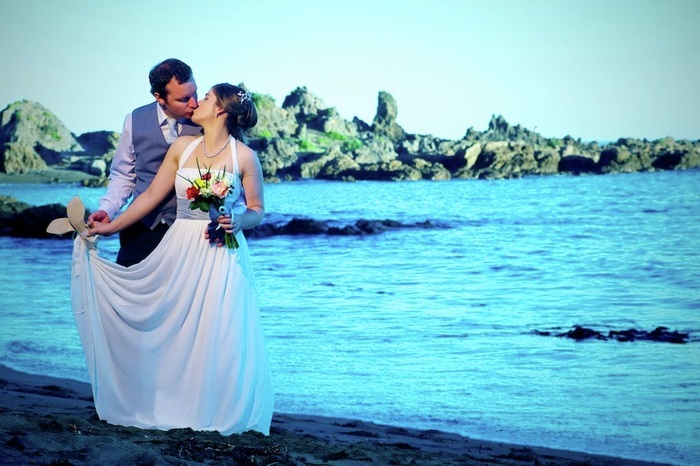 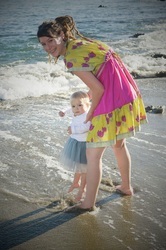 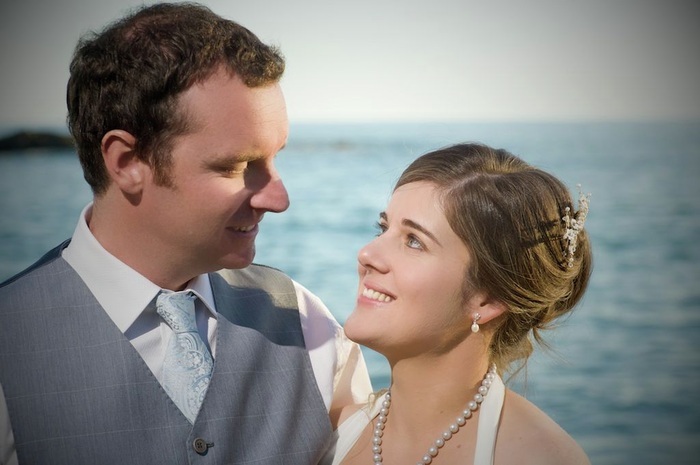 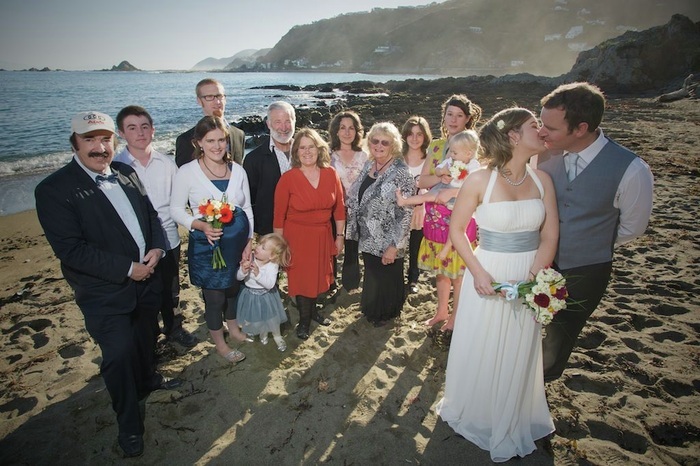 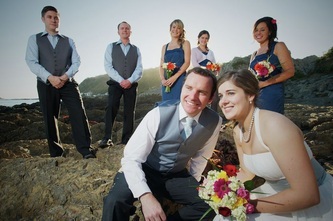 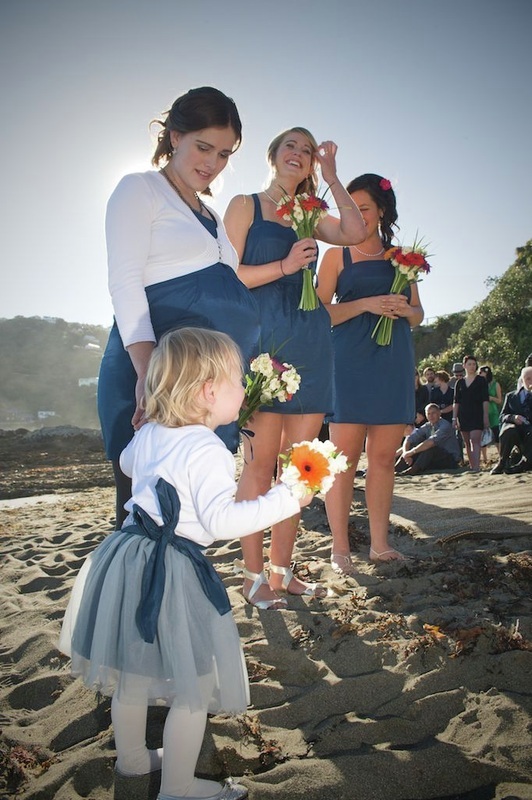 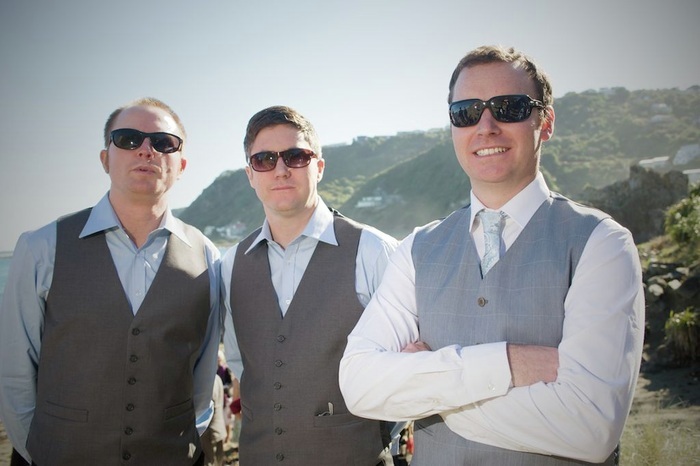 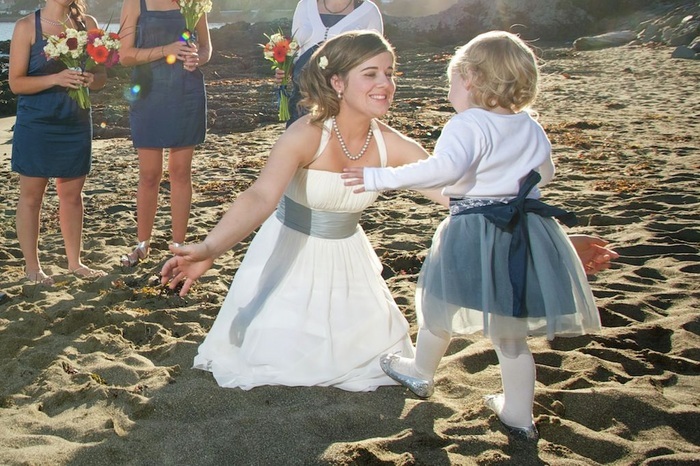 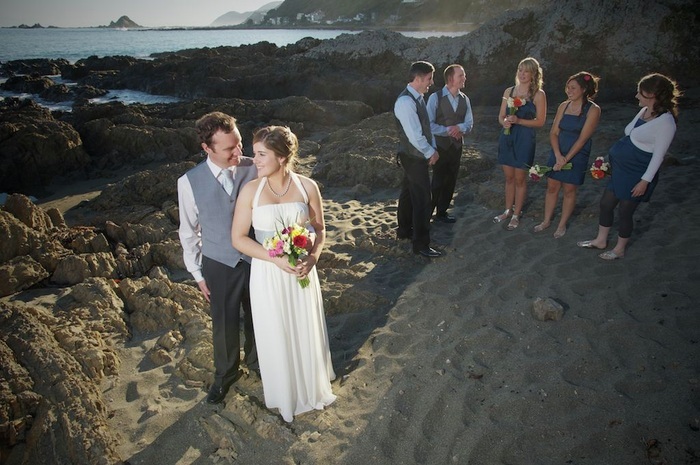 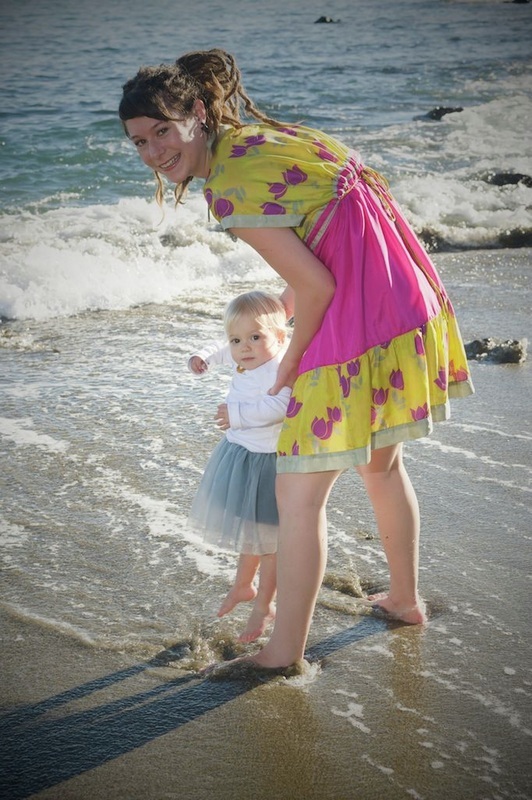 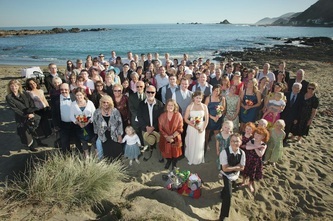 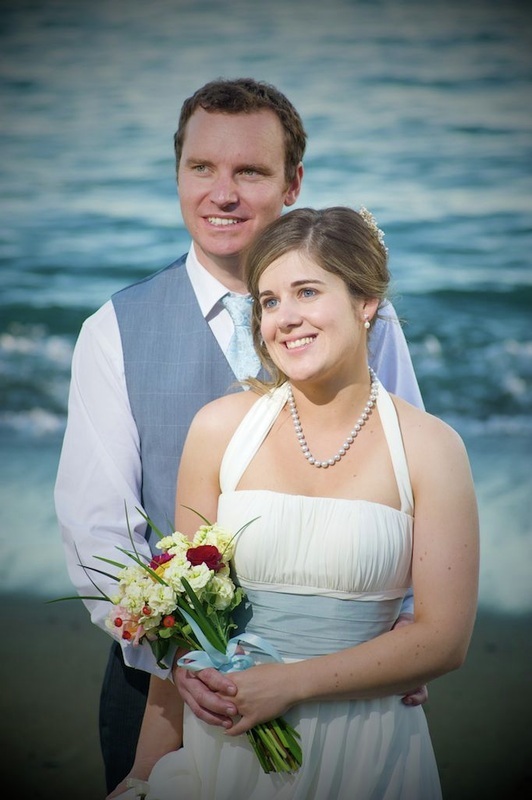 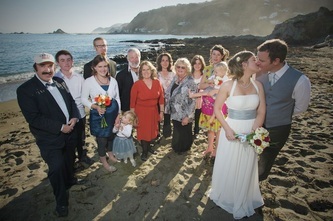 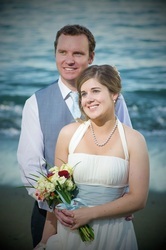 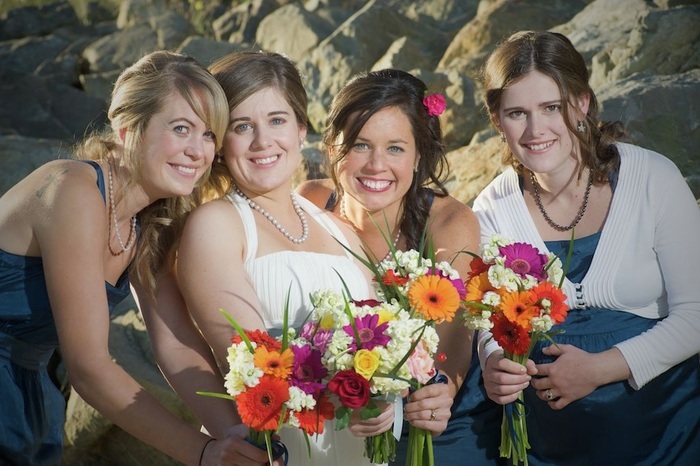 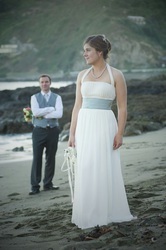 Claire and Russell's wonderful beach wedding, April (Autumn), on Wellington's "wild south coast!" 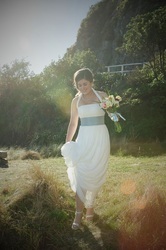 Who would have expected fantastic weather like this? 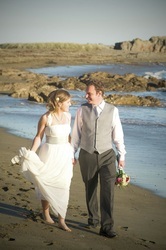 More images and video here!